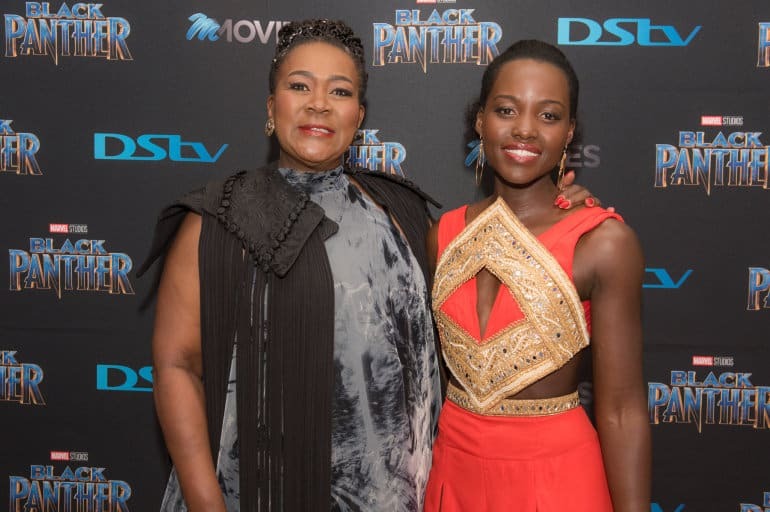 Yesterday, 16 February 2018, saw the release of Black Panther in theatres across South Africa. 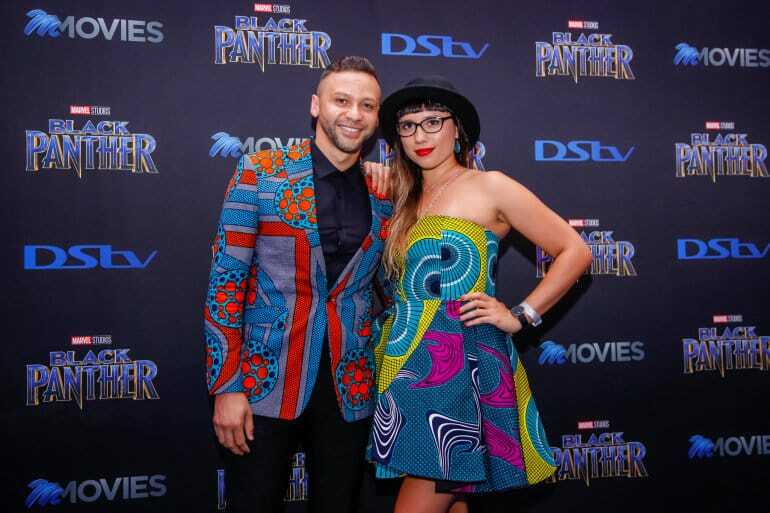 The film kicked off with a special premiere, which took place at [email protected] in Fourways, Johannesburg, hosted by The Walt Disney Company Africa. 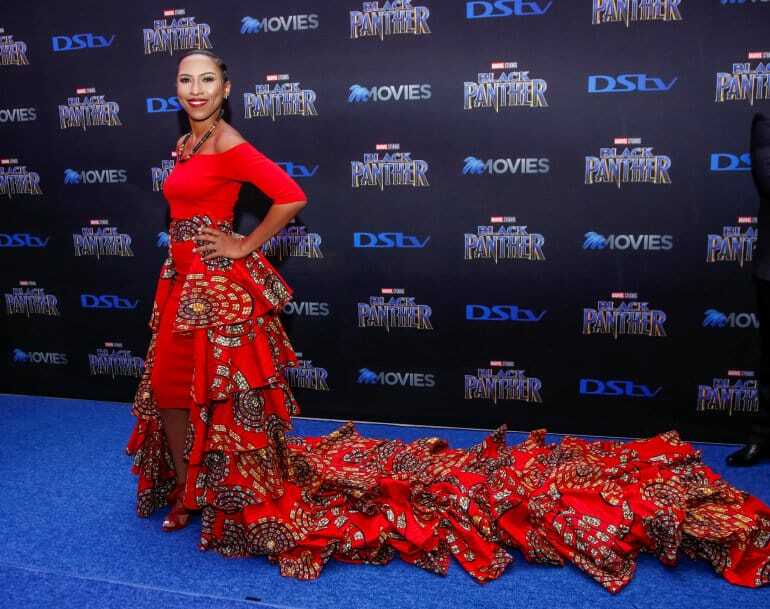 The Marvel movie, one of the most-anticipated of the year, features a star-studded cast, which includes quite a number of South African and African actors and actresses. 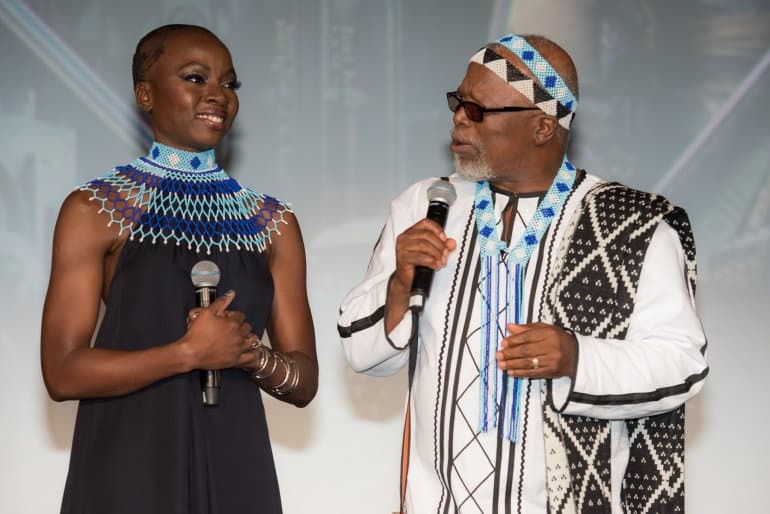 Many of these stars, which included global sensations Lupita Nyongo and Danai Gurira as well as South Africa’s very own legends John Kani and Connie Chiume, attended the red carpet event prior to the premiere. 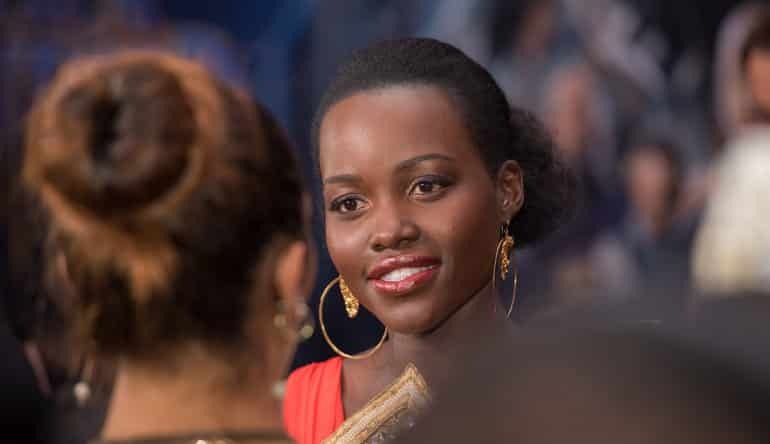 While the film’s start ran a few minutes behind, fans were very eager to see some of their heroes up-close (an opportunity we’re not always afforded). 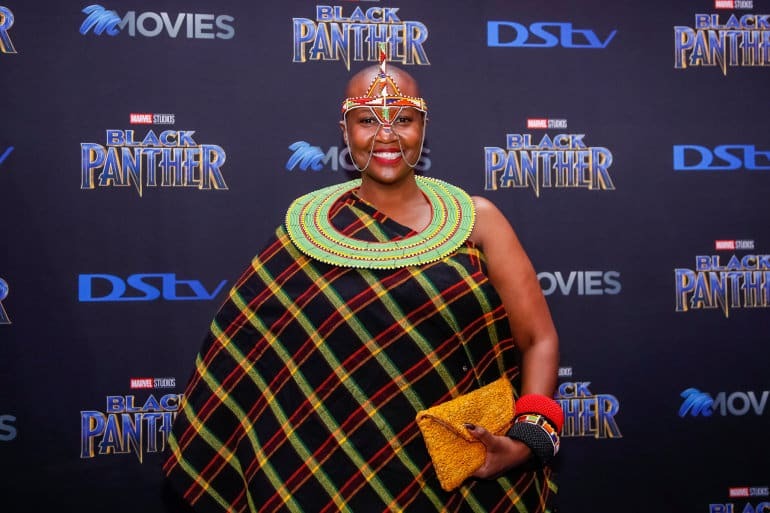 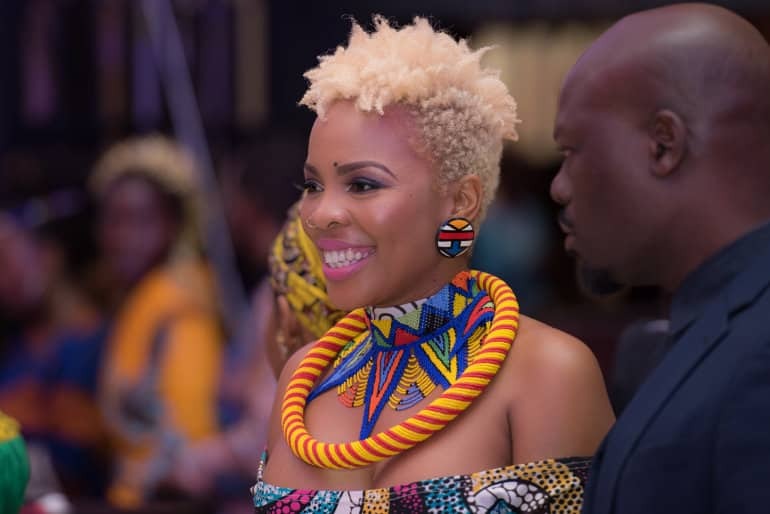 Both the stars and guests (which also included a few of the other SA celebs) lit up the venue in their traditional African clothing to make the event all the more spectacular. 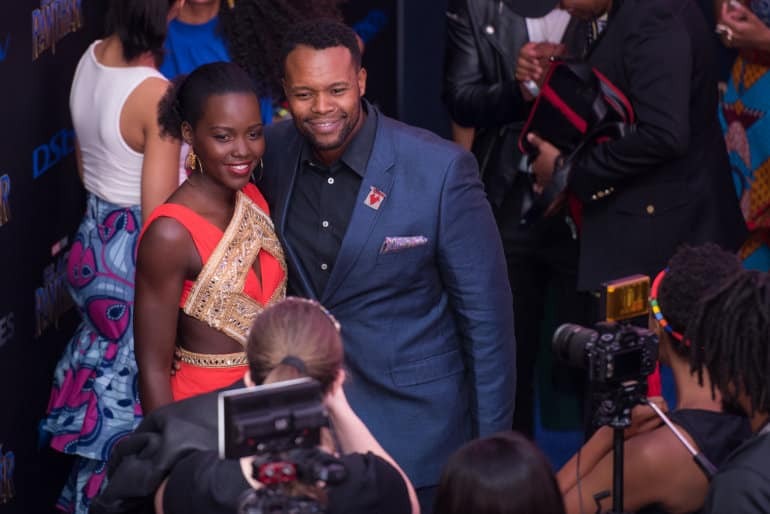 As for the movie itself, Black Panther is a huge success. 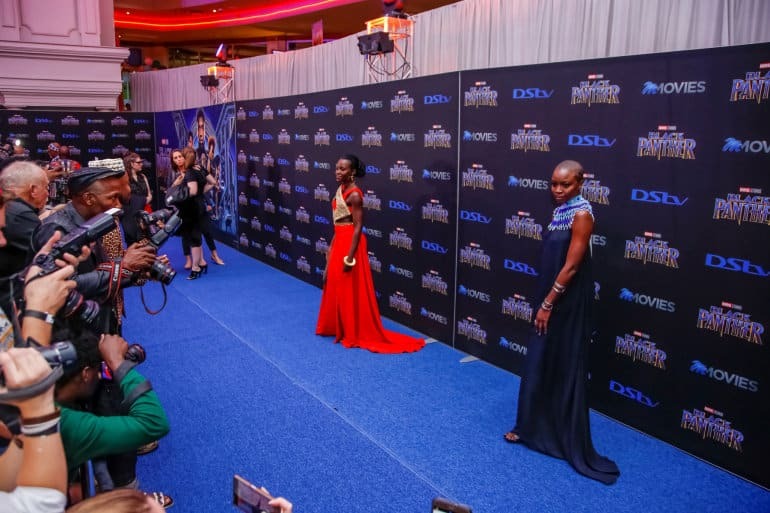 Marvel has upped the game, setting up the franchise in the most epic manner. 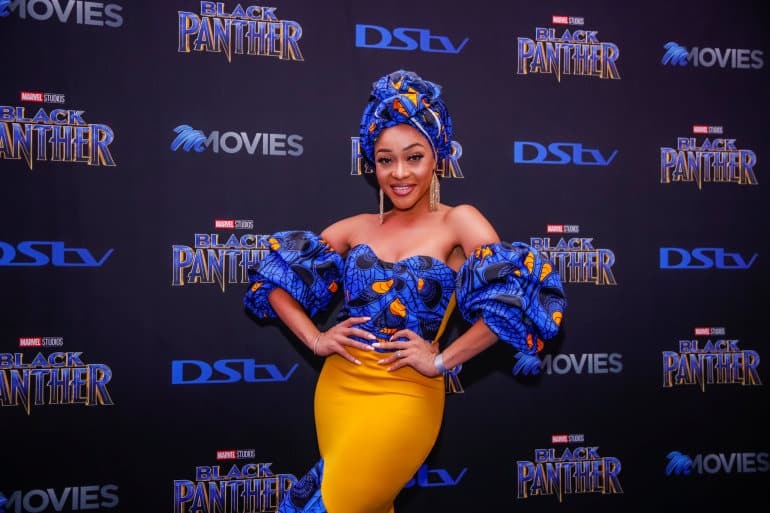 What the film does well is blend African culture with futuristic tech without losing a lot of the African nuances, something the crowd really appreciated throughout the film. 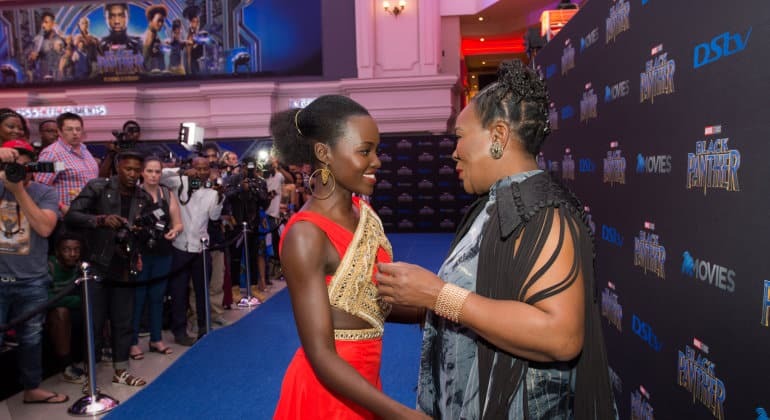 There were also quite a lot undertones and backstories that made it all the more impressive. 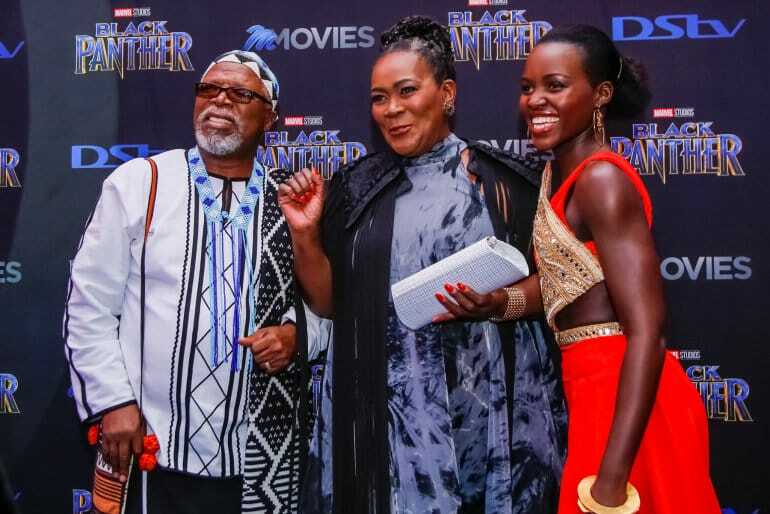 Battling the past and finding its place in the world going into the future, the story of Black Panther and Wakanda play out superbly. 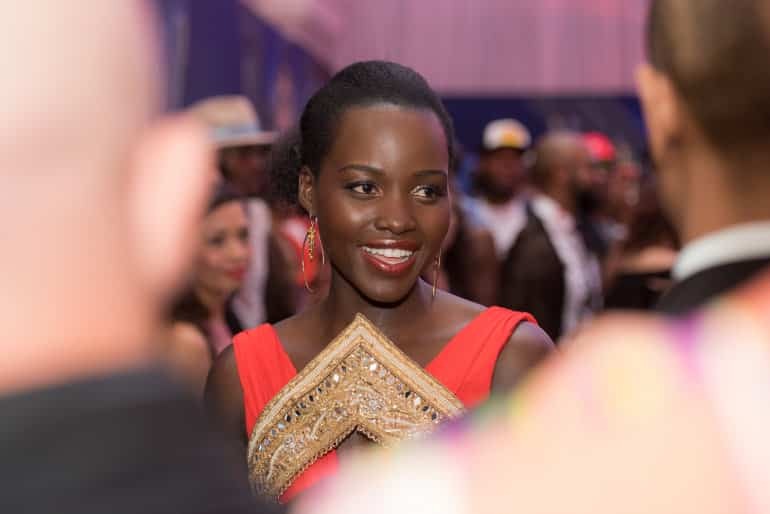 All in all, a good night was had by everyone who attended. 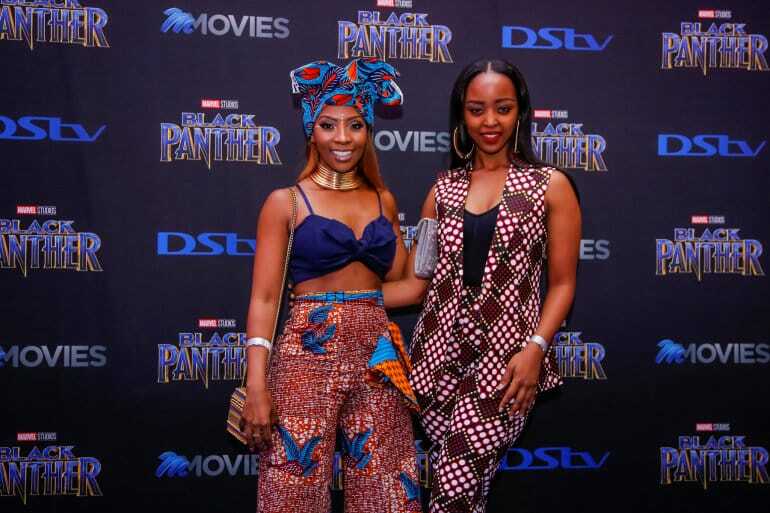 It’s definitely a film I’ll go watch a second time and, judging by some of the other screenings for Black Panther around the country on the night, a lot of fun (and pride) was had by fans across the globe. 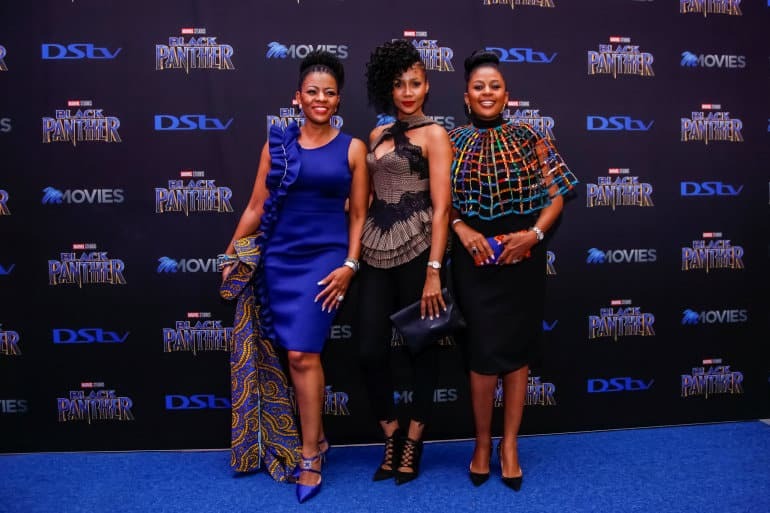 You can view some of my coverage from the Black Panther premiere on Instagram. 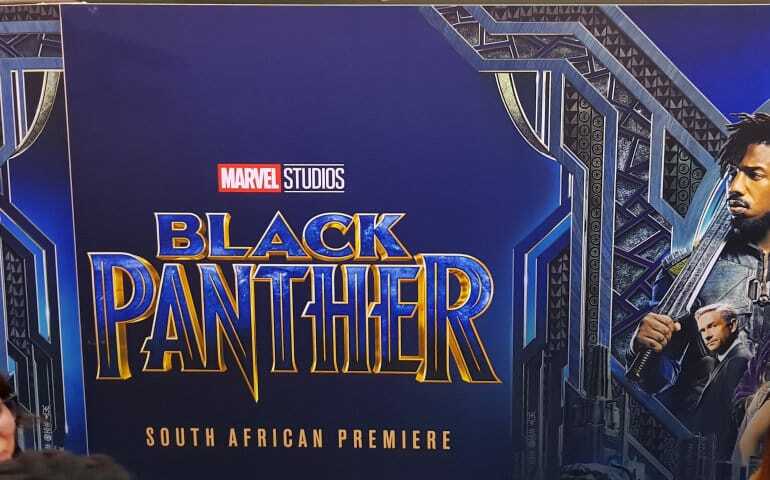 Yeah, I’ll go watch it again for sure.